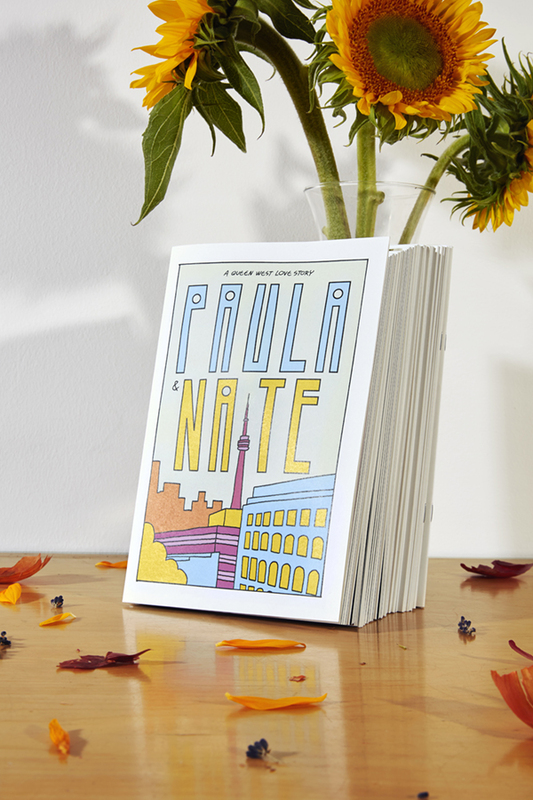 Paula & Nate might be the sweetest love story ever told. 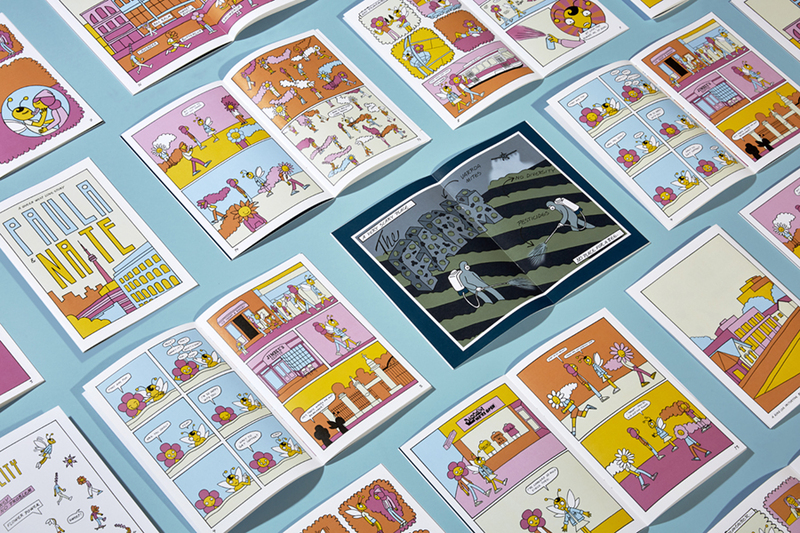 The comic book tells the story of Paula, a bee living in Toronto’s Queen West neighbourhood, and her love for a flower named Nate. 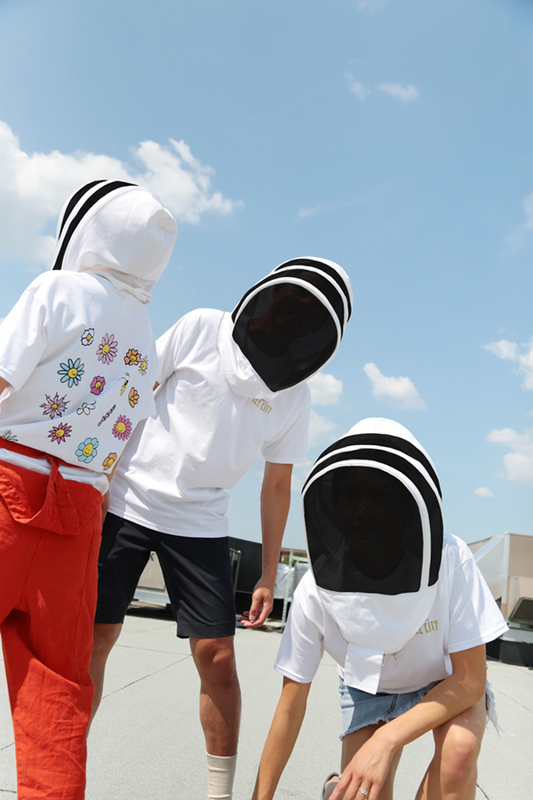 The book is part of a larger project, led by Sid Lee Toronto and local urban beekeeping company Alvéole, to raise awareness of urban beekeeping practices at a time when bee populations worldwide are facing an up-wind battle against climate change. 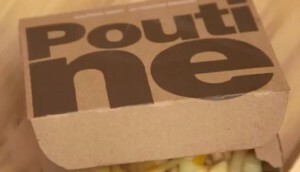 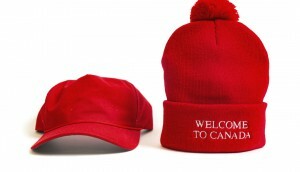 It’s being distributed to local shops throughout the Queen West neighbourhood. 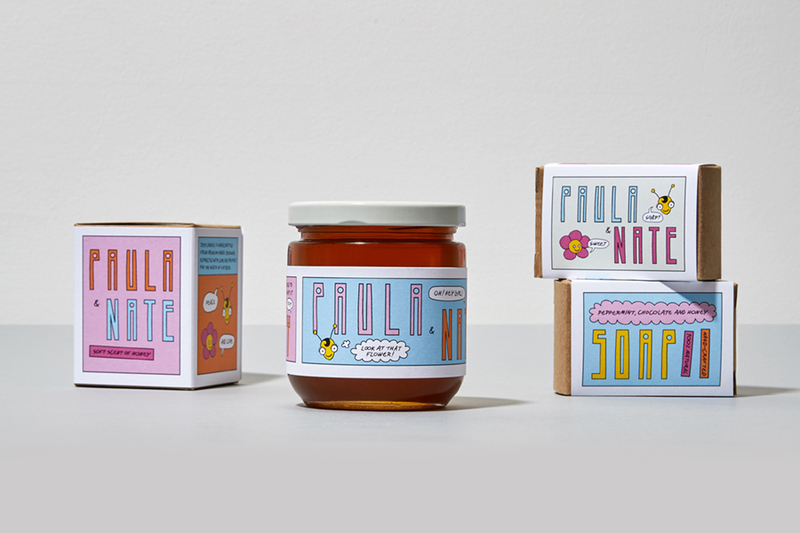 In addition to the comic, the agency harvested honey from its rooftop hive and created custom jars and swag featuring the Paula & Nate brand.